Finishing Plus’ two, 1,600 sq. ft. blasting booths located at our 38,000 sq. 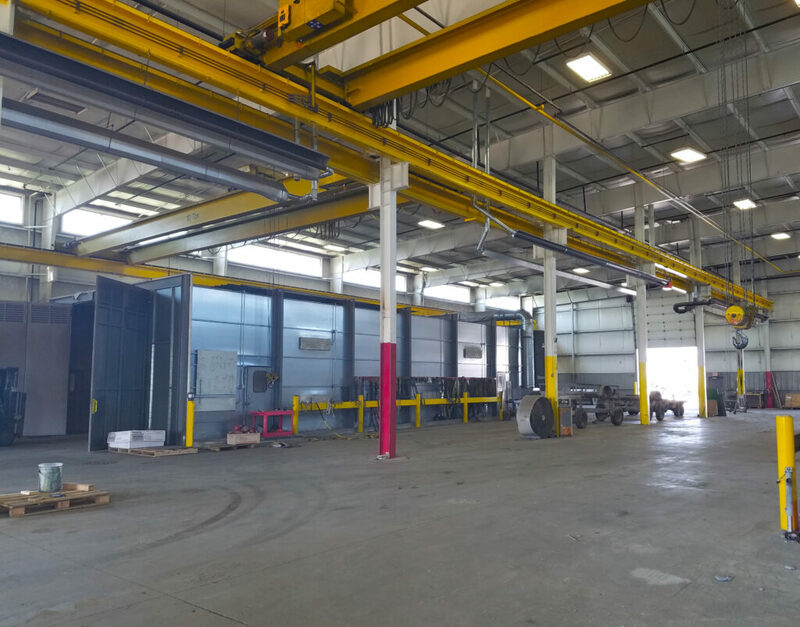 ft. Greenville, Wisconsin, facility allow us to provide quality, consistent metal surface preparation and painting under one roof. Our experienced blasters and painters are equipped with the technology and tools to produce quality work that makes a big impact on the job site, and your finished product. Finishing Plus is a member of NACE International (Level 2 Certified – No. 28528). We utilize high-powered metal grit blasting containment technology to prepare steel for its final destination. 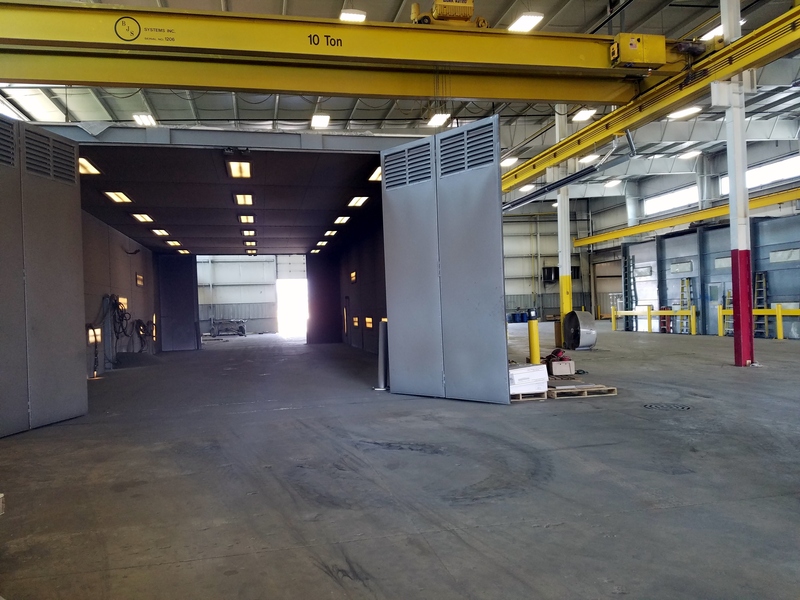 Finishing Plus operates an abrasive blast recycler, and powerful EPS-approved ventilation systems that keep the air in our booths clean of fumes and dust. Finishing Plus is located in the Greenville Business Park in Greenville, Wisconsin. Our Fox Valley location allows us easy access to U.S. Hwy. 41 to the north and south, and State Hwys. 10 and 29 to the west. Blast Profiles (from .50 to 4 mm) and Finishes, including: White (SP5), Near White ( SP10), Commercial (SP6), Industrial (SP14), Brush-off (SP7) & MORE. We’re Serious About our Finishes! Ready to provide top of the line service for all of our customers!